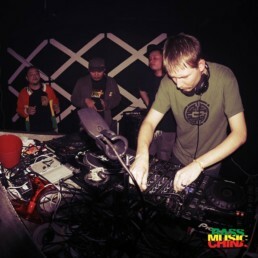 Anderson Muth, AKA The Groove Thief, is a dub and reggae selector currently based in Hong Kong. Raised in Colorado, USA, he has spent much of the last decade living and traveling in Asia while embracing a myriad of musical influences. 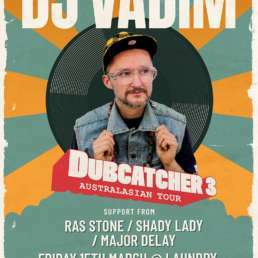 His eclectic bass-heavy style weaves together different eras and genres of Jamaican-influenced music, particularly digital reggae and rootstep. 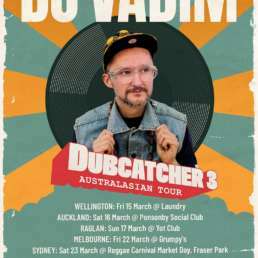 With over 20 mixtape releases, including special mixes for Dub.com, “The Saturday Skank” (RTHK Radio 3), and Bass Music China, The Groove Thief is constantly evolving his sound and promoting his vision for the dancehall. He also writes Hong Kong’s only music blog dedicated to dub, reggae, and bass music – www.thegroovethief.com – which features both international and locally-based artists. The Groove Thief runs Hong Kong’s only monthly dub/reggae night – “Digital Dub” with MC Loki Dolo at Midnight & Co. – and plays regularly on the Heavy HK and Paragon sound systems. Respect to The Groove Thief for his Top Ten Currently Crucial Tunes with Equally Crucial Videos. This insta-anthem rides a huge beat while YT explains the sound system vibe for the uninitiated. With “the bass-line thumping on your chest,” it’s all about the music yet also so much more. 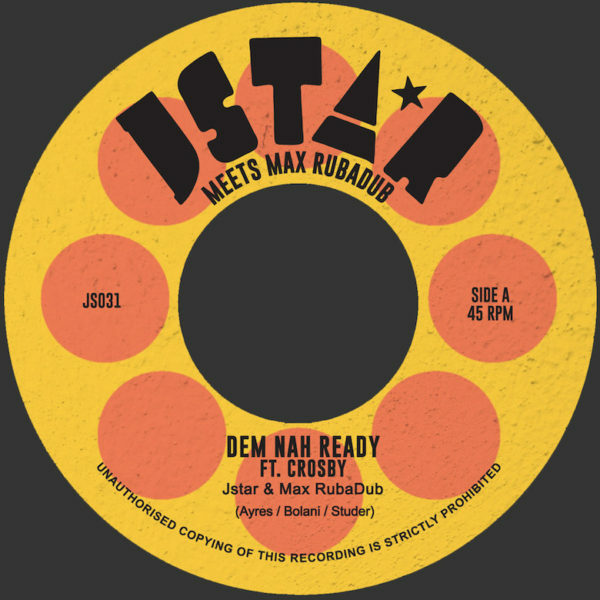 Mixing up old and new, Peppery spits wisdom over Blend Mishkin’s upbeat riddim. The video pays homage to vinyl, analog knobs, and sound system culture. Sure to get the party started right. While archival footage flashes frantically, EchoSlim & Reblah Star take Super Cat to the edge with this bass-heavy dubstep-influenced remix. Pure Rockers, this modern ode to a classic sound features toasting aplenty that espouses the highs of the sound, the high-grade, and the highest, Jah. With more fire than a reggae party ought to safely have, Kenny Knots takes on Babylon (albeit while Nike-clad) on a fierce riddim from Scotland’s sound system heroes. This powerful artistic statement should not be ignored. Shedding insight on the streets of Greece, the perspective of the media, and the necessity of thick bass lines, FLeCK reveals the perils of the urban jungle. The notorious legend has resurfaced in true style, and this tune makes it clear who still runs tings in the dancehall. From the opening horn, this is fresh and on-point. Surprisingly soulful, Smif N Wessun re-establish their relevance in the reggae-verse with this passionate track. Junior Reid’s hook is exactly that, while the verses and video focus on the urban strife of New York City. With visuals that operate via a clever metaphor, Biga*Ranx celebrates herbal medicine while condemning hard drugs and the violence connected with them. This timely social commentary on gender equality in Saudi Arabia is quite tongue-in-cheek: all a cappella, with great facial expressions and a strong sense of wit. Bob would surely approve.